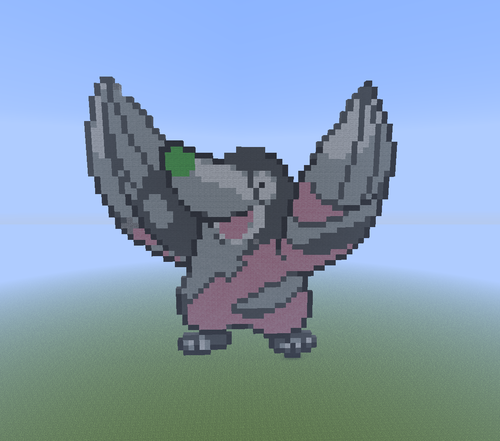 Drilbur! (Shiny). My first post in awhile. Here ya go XD. HD Wallpaper and background images in the माइन्क्राफ्ट Pixel Art! 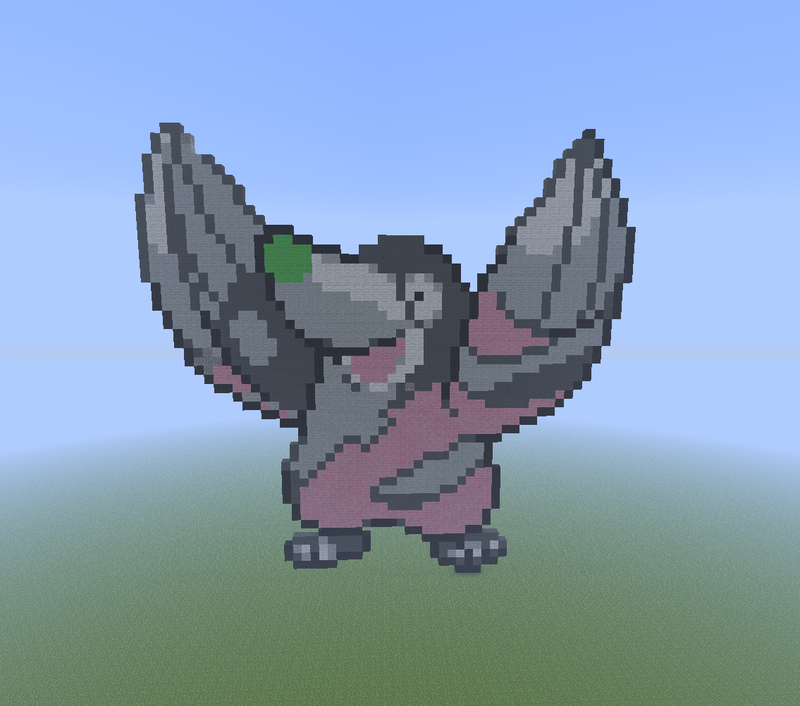 club tagged: pokemon drilbur shiny minecraft pixel art.